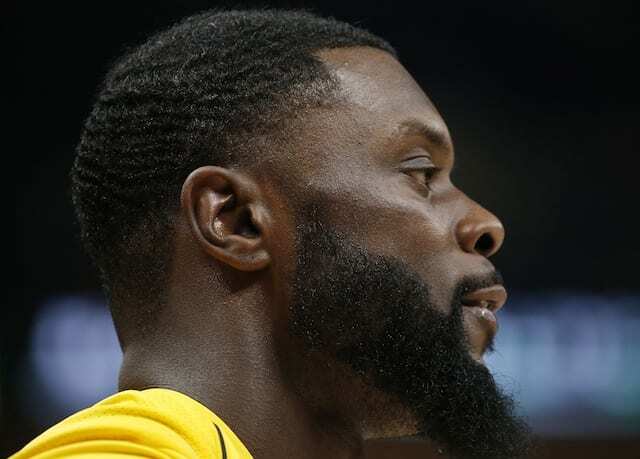 There are many NBA legends that are notably recognized during their time with the Los Angeles Lakers, as the team steadily became one the most global sports franchises. However, few have stood out or stood taller than Kareem Abdul-Jabbar. A physical specimen, Abdul-Jabbar combined his physical gifts with his stellar mind, to dominate the NBA during his 20-year career. 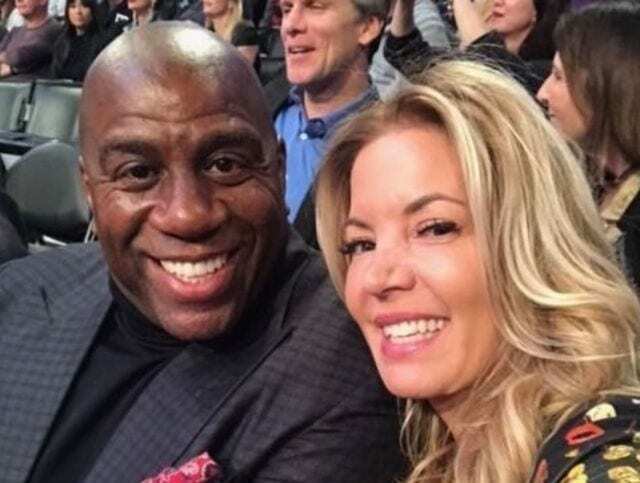 A six-time champion, Abdul-Jabbar spent 14 of his 20 seasons with the Lakers, where he would partner up with Magic Johnson for one of the greatest spectacles ever seen on the hardwood. 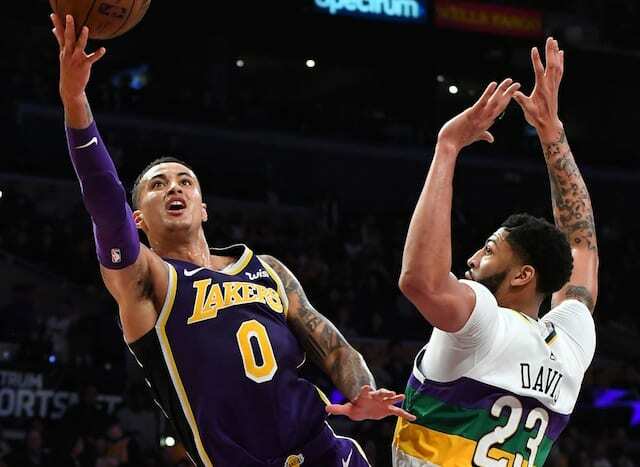 The “Showtime” Era catapulted the NBA into the next generation, with the classic battles between the Lakers and Boston Celtics providing one of the greatest rivalries in professional sports. Abdul-Jabbar and Johnson were larger-than-life figures with their grace both on and off the court, with skill sets that hadn’t yet been witnessed. On March 20, 1990, the organization that he delivered five championships to decided to cement his eternal status by retiring his No. 33 jersey. 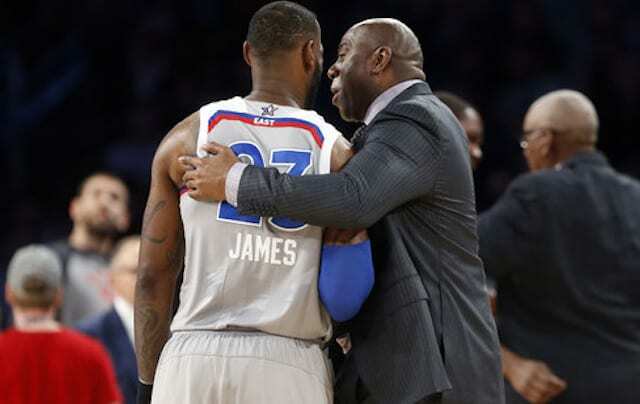 The Lakers hosted the visiting Charlotte Hornets at The Great Western Forum, with a packed crowd ready to pay tribute to the 19-time All-Star. 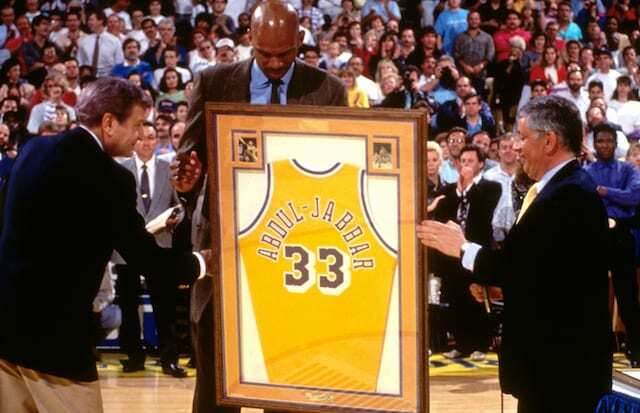 The jersey retirement ceremony came just a season after Abdul-Jabbar’s last playing, documented as one of the greater retirement tours for any NBA player. The Lakers took a 60-43 lead into halftime before Lawrence Tanter set the stage for the special moment. Chick Hearn then introduced the man of the hour, which was followed by a two-minute standing ovation. From there, Abdul-Jabbar delivered a brief speech thanking his teammates, the Lakers organization, and the fans for standing by him during his 14 seasons in Los Angeles. Whether during his NBA career or his college days at UCLA, Abdul-Jabbar was an unstoppable force both on and off the court. 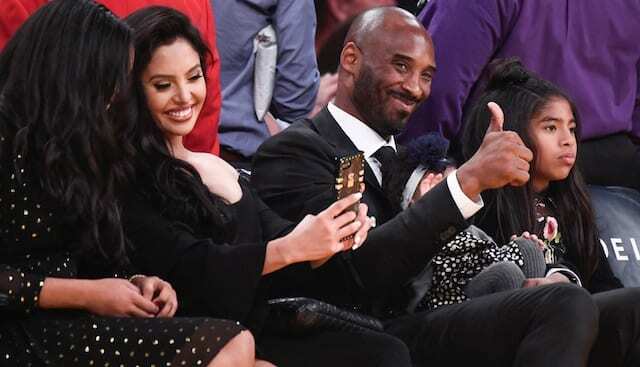 His platform as a legendary basketball player also allowed him to shine a light on many controversial topics, cementing his status as one of the more politically active professional athletes. He also remains the all-time leading scorer in NBA history, with his 38,387 points. Abdul-Jabbar saw Johnson and the Lakers cap off the night with a 109-97 victory, putting a touching finish on the retirement of his jersey.